This book engages topical and problematic issues regarding the impacts of cultural change on traditional healing beliefs and practices in both developing and developed nations. 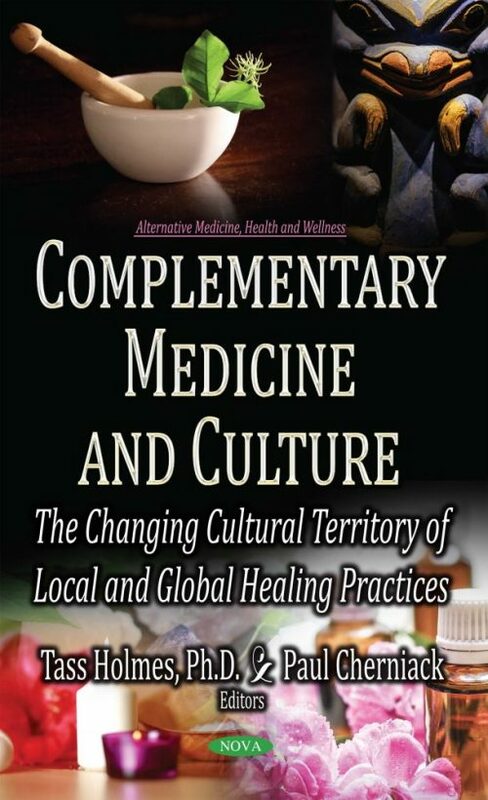 It describes issues ranging from the attrition of cultural heritage knowledge, or traditional knowledge (TK), to the implications of unconventional modern and traditional healing in various guises encountered during projects that entailed research fieldwork in communities of Australia, Africa and within institutions of mainstream healthcare in the United States. Furthermore, it explores philosophical aspects of contemporary complementary medicine practices. This book has pertinence for many practitioners and consumers of traditional “non-medical” forms of health practices, and relevance for the theoretical body of understanding related to these diverse fields. In particular, the individual chapters describe topics important to indigenous persons, people living in rural areas, those with mental illnesses, practitioners of Chinese medicine and massage therapy, practitioners and consumers of traditional Western herbal medicine, social theorists interested in unconventional health domains, and US veterans seeking adjunctive wellbeing care and advice alongside medical treatment, It also provides a chapter with information dedicated to their medical and complementary wellbeing providers. In the contemporary context, for Western countries such as US, UK and Australia, non-biomedical treatments are generally grouped together under the common term Complementary and Alternative Medicine (CAM), or more recently Complementary and Integrative Healthcare (CIH). In developing countries such as Africa, and in relation to indigenous healing (for instance, in many communities in remote Australia where there is a concentrated population of Aboriginal and Torres Strait Islander people), heritage healing practices and unconventional approaches to healthcare, including spiritually-focused and specific cultural approaches to managing diseases, may instead be termed “traditional healing”. Much health research today is geared towards securing quantitative outcomes that fortify the significant gains advanced by biomedicine in treating disease. However, the global spread of biomedical practices and ways of conceptualising health unfortunately follows in the footsteps of centuries of Western social and economic global colonisation, and thereby represents a current ongoing process of “deep colonisation”. The cultural shift brought about by this process has wrought deep and lasting changes in the body of heritage practices and beliefs that belong to culturally-situated healing traditions, and in the retention of TK associated with such healing. The book is for academics interested in health, particularly complementary and alternative medicine, or ‘traditional medicine’ (that is ‘traditional’ or ‘indigenous’ medicine, or ‘traditional knowledge’ (TK)), and the sociology and anthropology of health and healing.